On this card, I used the awesome Well Said Bundle. 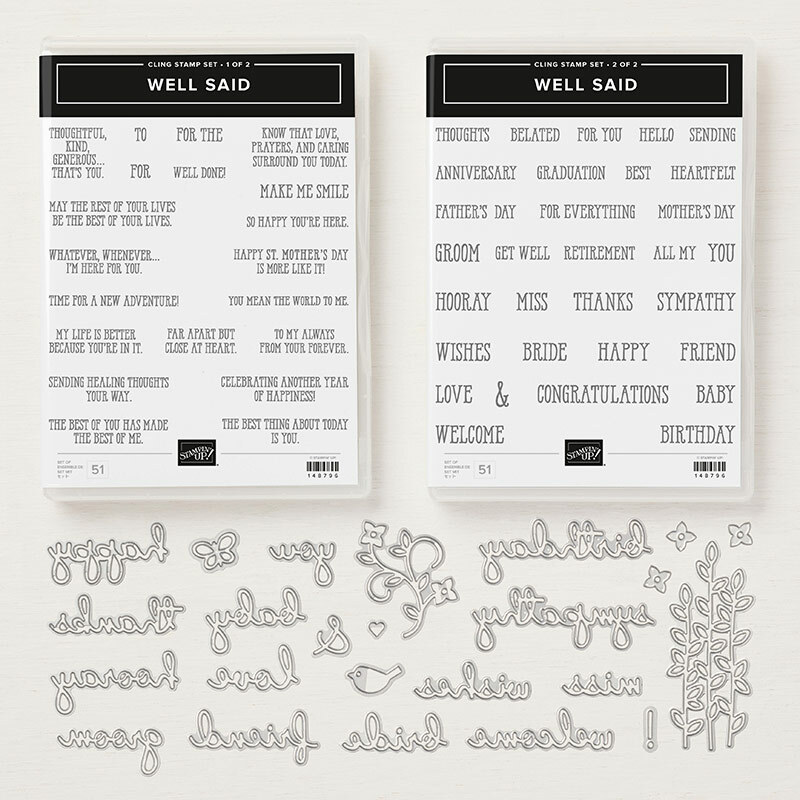 The stamp set Well Said includes 51 pieces and the Well Written Framelits have 24 dies. 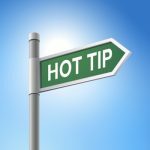 With all of those words and saying, you can create endless combinations of sayings. 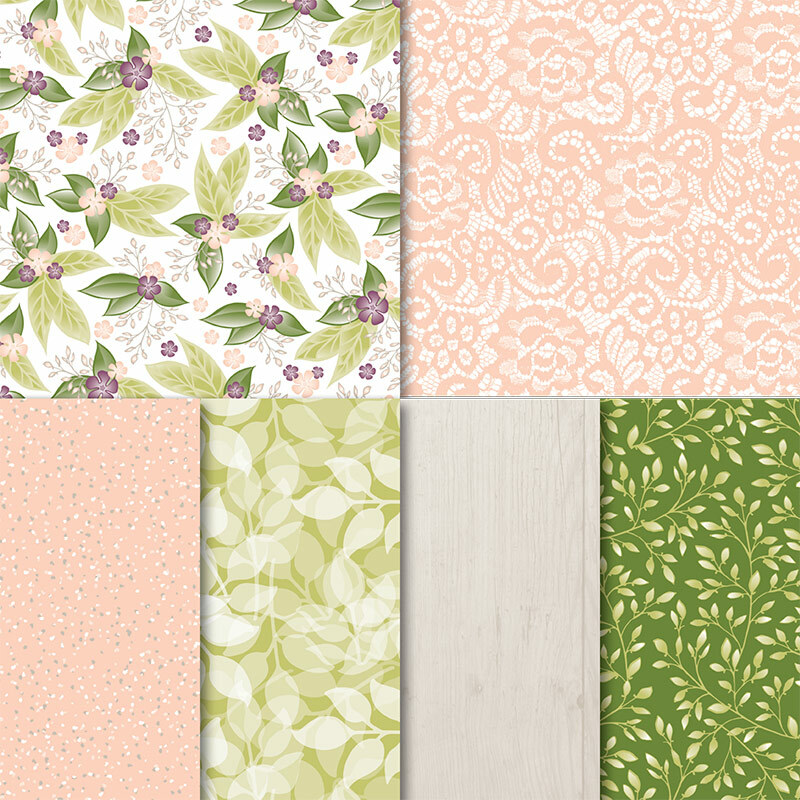 I paired the sayings with the gorgeous Floral Romance Speciality Designer Series Paper. Half of package of the paper is pretty leafy paper like the background of this card. The other half of this paper pack is vellum sheets, which is the pink that is on this card. I backed the pink vellum with white card stock so that it shows up better. To attach vellum, you need to hide the adhesive. Stampin’ Up! Snail works well and is almost invisible, but I attached the Vellum to the white card stock piece in the bottom right corner as I knew the rectangle with the saying on it would cover it up. To finish this card off, I added this pretty pink ribbon and the added the Frosted Flower embellishment as a dot over the “i” in “Wishes”. I also added a pearl into the centre of the Flower. 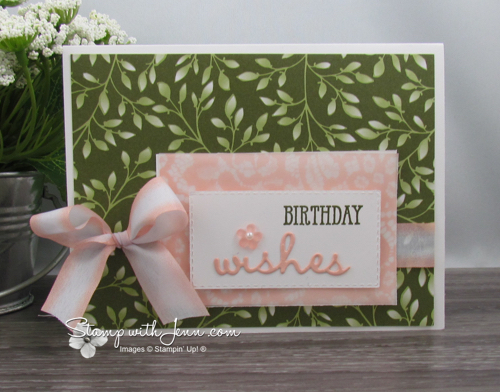 See another card I made using the Floral Romance Designer Series Paper here. 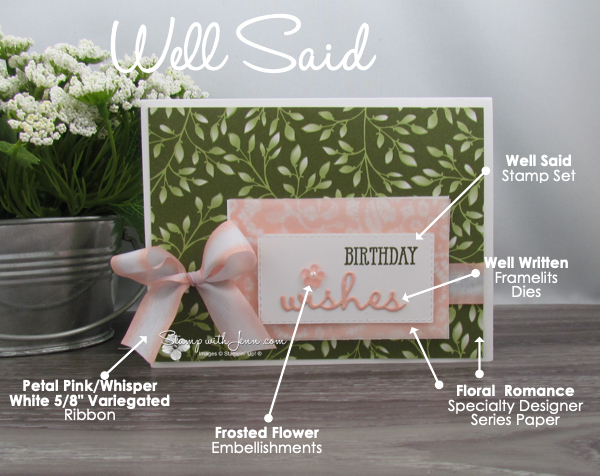 See another post here using the Well Said Stamp Set and Well Written Framelits. To order any of the products, please click HERE to go to the Online Store.